Comment: I have a small leak on a small flat top roof. 1 and a half stories high. Comment: I have a shake shingle roof. I believe it has hail damage. I'd like estimates of having it repaired and having it replaced with steel shingles. Comment: Our home was built in 1996. We have lived here for 5 years now and we think the roof is the original to the build. Littleton Roofing Contractors are rated 4.76 out of 5 based on 3,018 reviews of 198 pros. 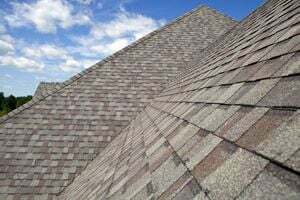 Not Looking for Roofing Contractors in Littleton, CO?